In December of 2003 the International Criminal Court opened its first situation, the civil war in northern Uganda, at the referral of the Ugandan government. From the beginning, the Court opened itself to criticisms with President Yoweri Museveni of Uganda with Chief Prosecutor Luis Moreno-O’Campo’s joint press release on the referral. Critics challenged that the ICC was being used as a tool by Museveni and that the Court would not approach the situation from a balanced perspective. Indeed, the ICC has only issued five indictments for LRA leaders to date, despite evidence of egregious human rights abuses by the Ugandan army against civilians in the region. 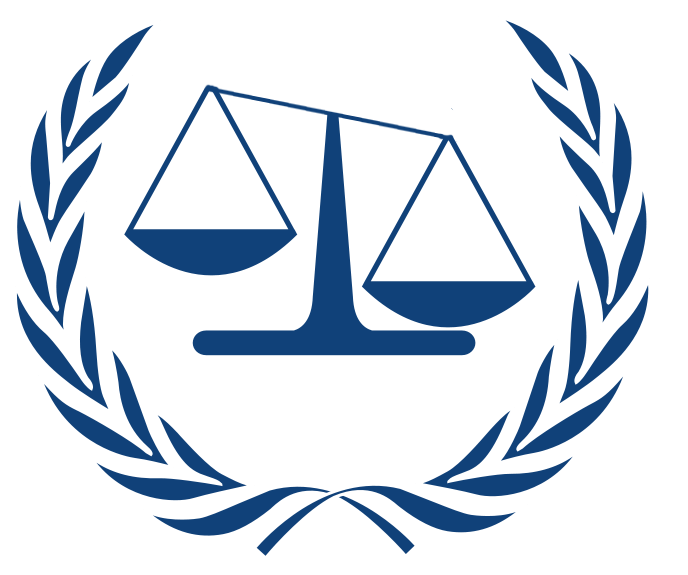 Since this biased introduction to the world stage, the ICC has tried to navigate between government assistance in access on the ground and the desire for judicial fairness. While there was marginal success in some situations, the ICC has more recently continued its record of only investigating one side of the conflict, most recently in Libya. Last month, in a piece questioning the “Libyan model” and whether it should be used in Syria, Vijay Prashad outlined some of the missteps concerning biased justice in Libya. The ICC made huge strides in getting American and Chinese support for the UNSC resolution authorizing NATO assistance in the Libyan Civil War, but has since faded into memory by not being proactive to try those it has indicted and by refusing to step forward in investigating rebels or NATO forces. Prashad also points to two damning reports on the transitional government’s abuses. Amnesty International has outlined the problems of torture and abuse in detention facilities in post-war Libya, along with discrimination against women, foreigners, and black Libyans. This was followed by a report by the Independent Civil Society Fact-Finding Mission to Libya (PDF) which stated that it was concerned by revenge attacks and intimidation against alleged Qaddafi loyalists, including the potentially extrajudicial killing of Muammar Qaddafi, allegations of executions of detained loyalists, instances of abuse and torture in detention facilities, and the possibility of civilian targeting by NATO. Some of these allegations have existed since before the war was even over, and the ICC has taken virtually no action to investigate the other side of the civil war. The ICC continues its course of using its allies’ assistance to investigate and indict the other side while turning a blind eye to abuses committed by its allies. The ICC has been able to issue indictments on all sides in Sudan and Kenya, but this record is dwarfed by the overwhelming situations in which the Court benefits from its silence. From Uganda to Libya, the ICC has yet to prove that it can truly move beyond victor’s justice. This entry was posted in International Law and tagged International Criminal Court, Libya, Uganda, Victor's Justice. Bookmark the permalink. Indeed. To add to the list of partial justice, the government of Rwanda. In October 2010 the UN released a report accusing the current Rwandan army of having probably committed genocide in neighboring DRC against women, children, the elderly and the sick. A year and a half later, complete silence from the ICC. No investigations of these crimes whatsoever. Very true. And that’s only part of it. The ICTR, which is specifically meant for crimes committed during the civil war, has yet to indict or arrest any Tutsi despite evidence of mass reprisal killings. There is a huge unbalance in justice in the region, and the ICC has done nothing to correct it.